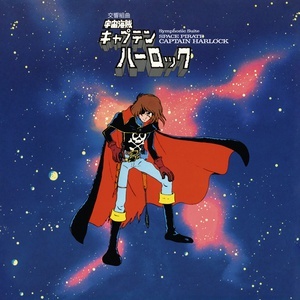 Space Pirate Captain Harlock was originally a manga comic series created and illustrated by Leiji Matsumoto, which debuted in 1977. The comic was adapted into an anime television series in 1978 directed by Rintaro and produced by Toei Animation. The soundtrack to this series was composed by Seiji Yokoyama and is perhaps his best-known work. Symphonic and tense, the music perfectly complements the show, where Captain Harlock denies defeat and leads an outlaw crew aboard his starship Arcadia to undertake daring raids against Earth's oppressors during a low time for Earth's population, in the future of 2977 AD. 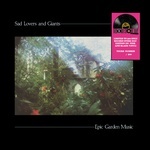 A great and rare anime soundtrack, highly sought after by collectors both of anime and Japanese electronics/symphonic music.